We invite you to visit us at the Gold Award winning Comfort Inn. 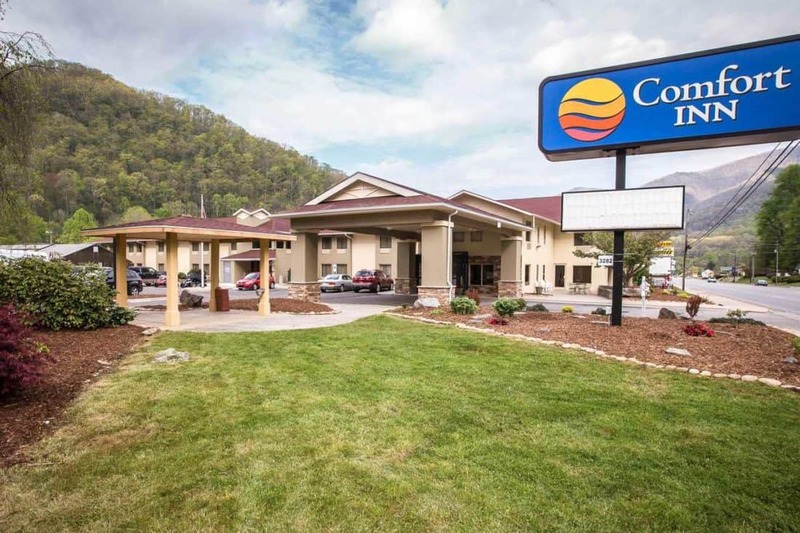 We are nestled in the heart of the Great Smoky Mountains, centrally located near many of the areas most popular attractions and only minutes away from the Great Smoky Mountains National Park and Blue Ridge Parkway. Enjoy the quiet calm of the day in one of our rocking chairs in the gazebo or take a stroll to nearby shopping and entertainment. You will return again and again once you’ve visited us! Indoor heated pool and spa, Deluxe continental breakfast.